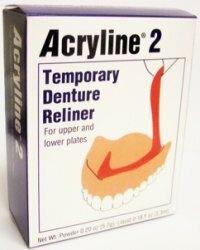 For upper and lower plates. 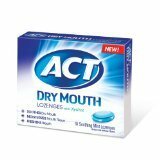 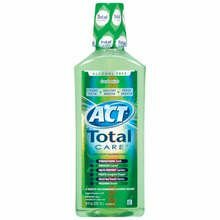 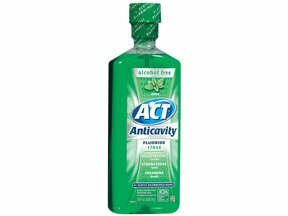 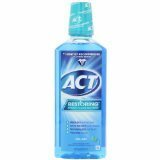 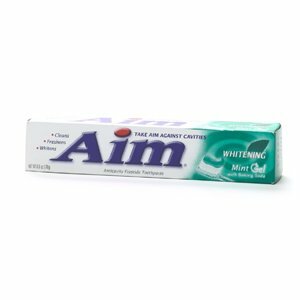 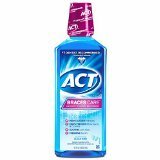 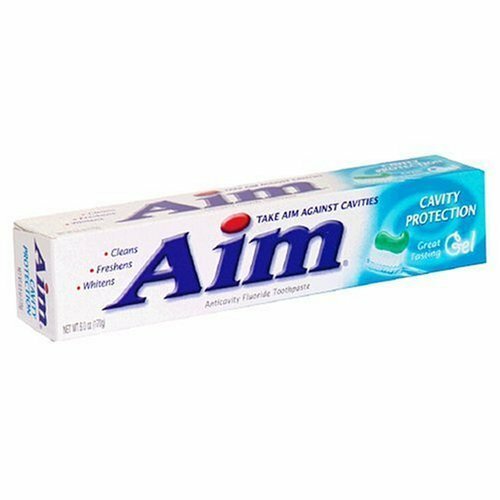 ACT Restoring Mouthwash Cool Splash Mint 18 Ct.
Act Total Care Fresh Mint 18 oz . 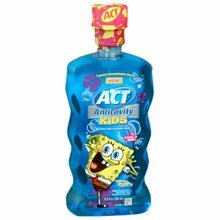 Supplier: 0050001703 Ferring Pharm Inc.
Actidose Aqua Bottle 25gm By Paddock Labs.,Inc. 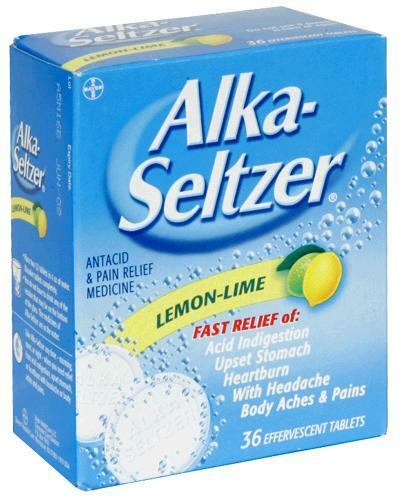 Alka-Seltzer Day & Night Liquid Gels 20 .